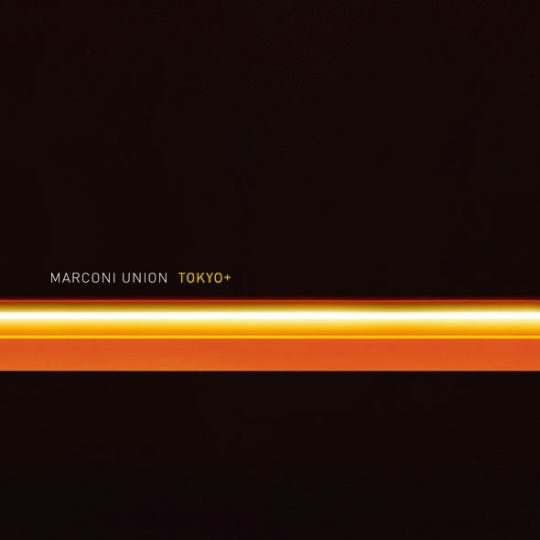 ‘Tokyo +’ by Marconi Union, the original ‘Tokyo’ album together with a new accompanying EP ‘+’ of Live Studio Remixes is to be released by Just Music for the first time to a world-wide audience as a double album on 20th January 2017. 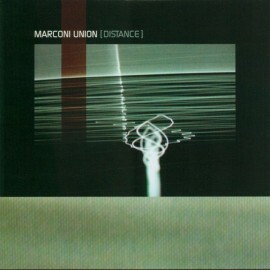 When talking about the possibility of re-releasing of Tokyo, Marconi Union saw the opportunity to return to the original material and to explore it further to create a new accompanying four track Live Studio Remixes record, to be released together as a double album under the title ‘Tokyo +’. 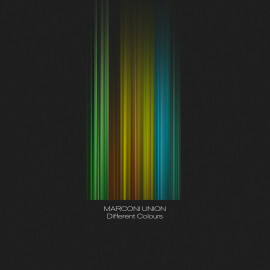 Rather than simply remixing the tracks they decided to completely reconfigure them. 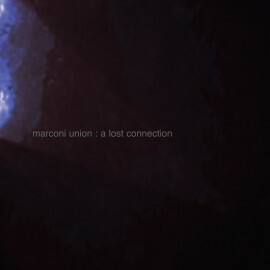 Taking the original stems they created new loops and parts and combined the samples with live playing, with the addition of their live drummer, Phil Hurst. 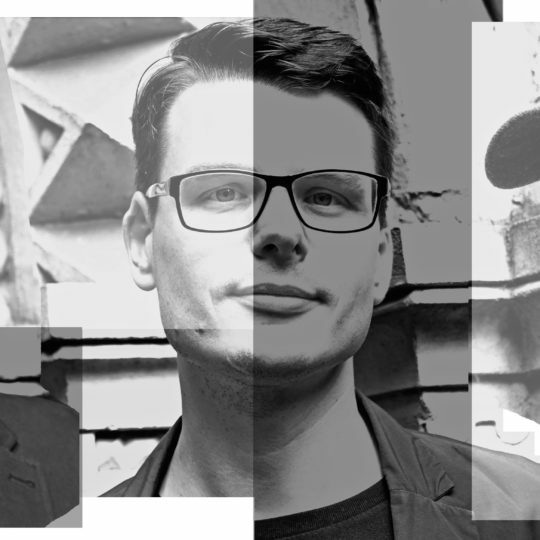 Each version was largely improvised and has that certain groove which can only really be achieved by the artists all playing live together at the same time. 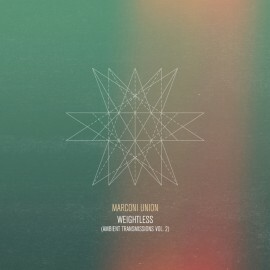 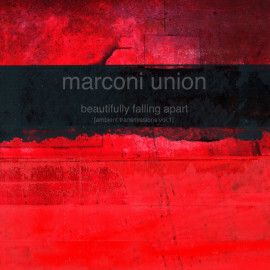 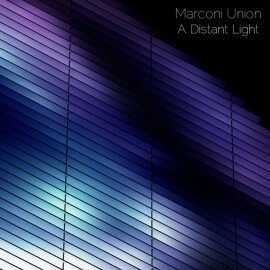 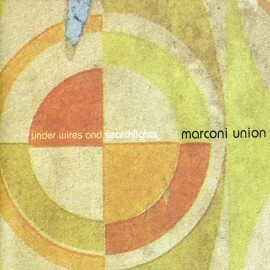 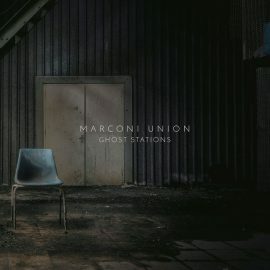 The Marconi Union sound has quietly whispered its way into the consciousness of those searching out ambient music and following on from the critical success of their most recent album ‘Ghost Stations’, with this release, their entire catalogue is now available on the Just Music label to their ever growing and loyal number of fans worldwide.